May 25th through 27th was Carassauga weekend, a festival of cultures that has been around for 27 years. 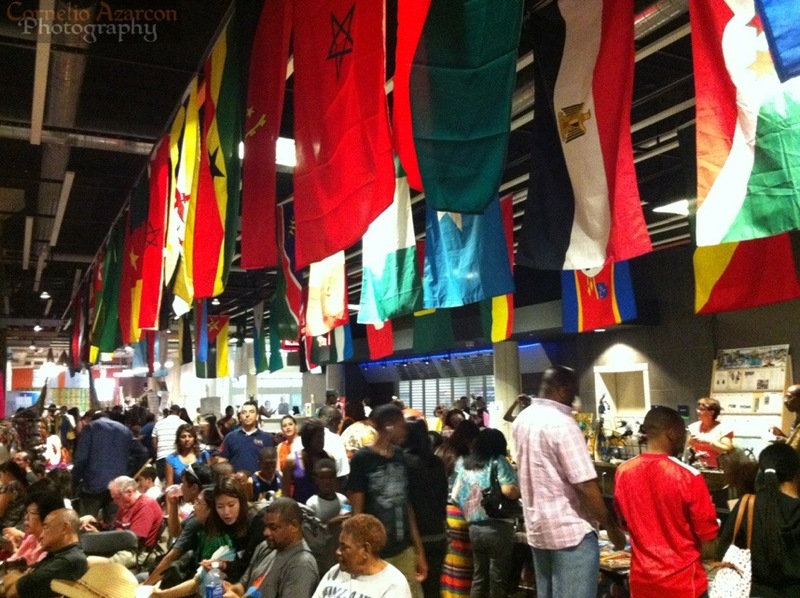 Each cultural association hosts a pavilion located around the city, where they present cultural dances, music, and various entertainment, as well as sell some ethnic products. I haven’t gone to this festival in 13 years, so a friend and I decided to check it out. 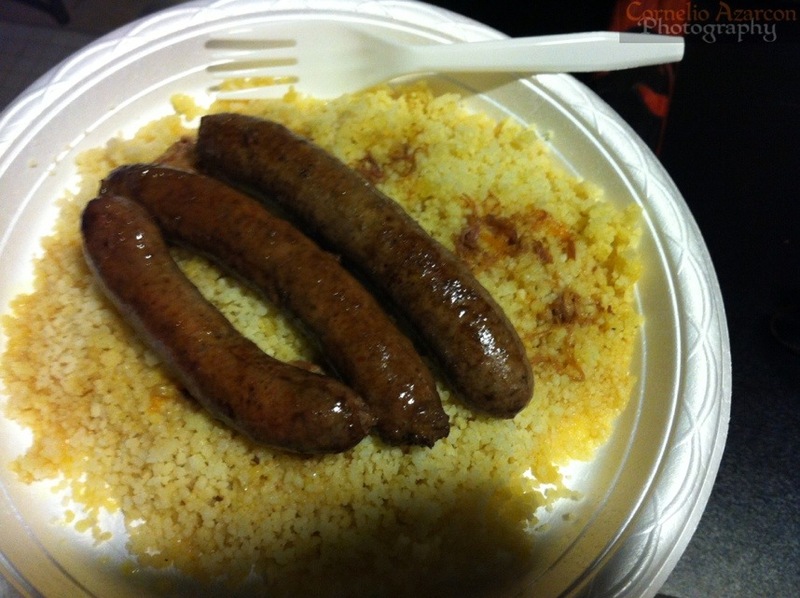 The dish pictured above is sausage and couscous, a Moroccan dish catered by Merguez House Moroccan Street Food, owned and operated by Otman Haouzi (T: 647-802-3181, E: ohaouzi@gmail.com). The meal was quite flavourful, especially with the mixture of spices used in the sausage. I also found out that they participate in a monthly event in Toronto called the Toronto Underground Market, another event that I’m definitely going to check out. 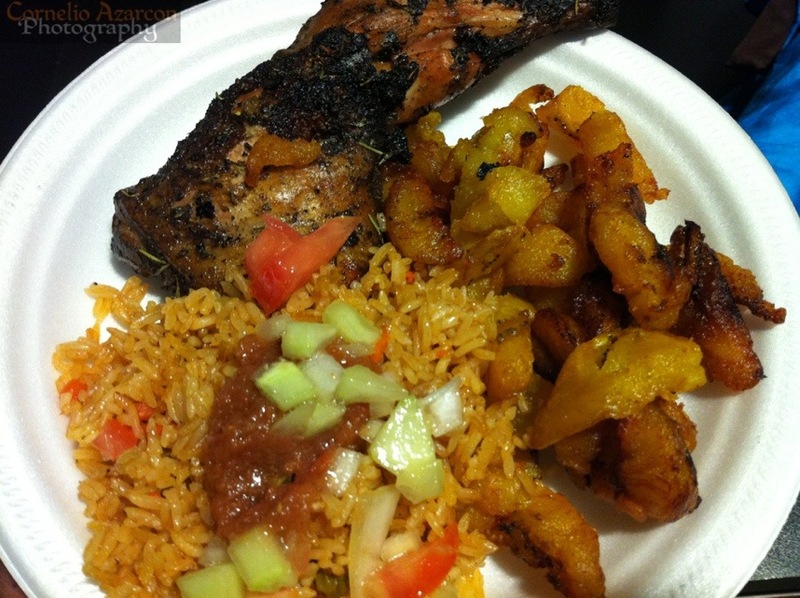 This dish is an example of Ivoirian Cuisine, and consists of charcoal grilled chicken with rice and plantains. The mixture of spices and the aroma and flavour of charcoal cooking makes this a very enjoyable dish. 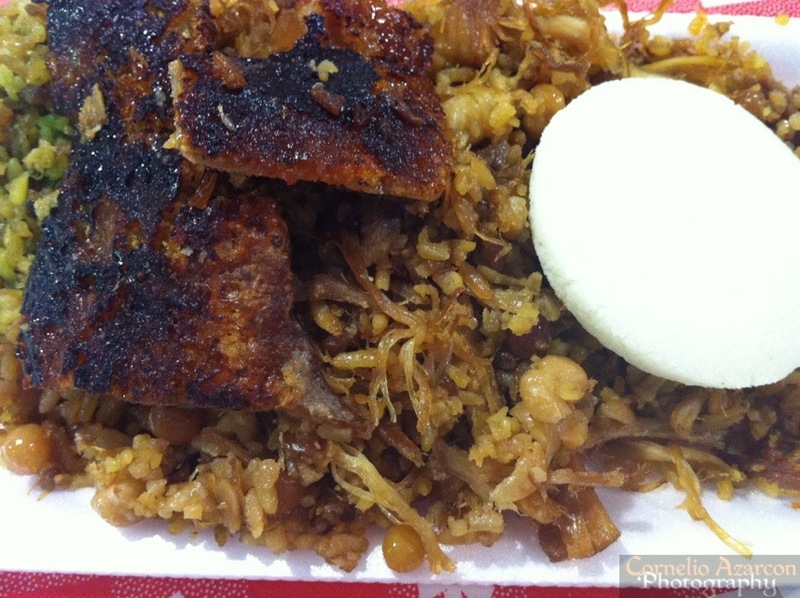 This dish is called Lechona and it is one of my favourite Colombian dishes. This one was catered by SC Traiteur, a Montreal based business. The pork skin was very crunchy and oh so tasty…dare I say better than bacon? I think so. As for the rest of the dish, it was somewhat dry. The pork meat was drying up and so was the rice. 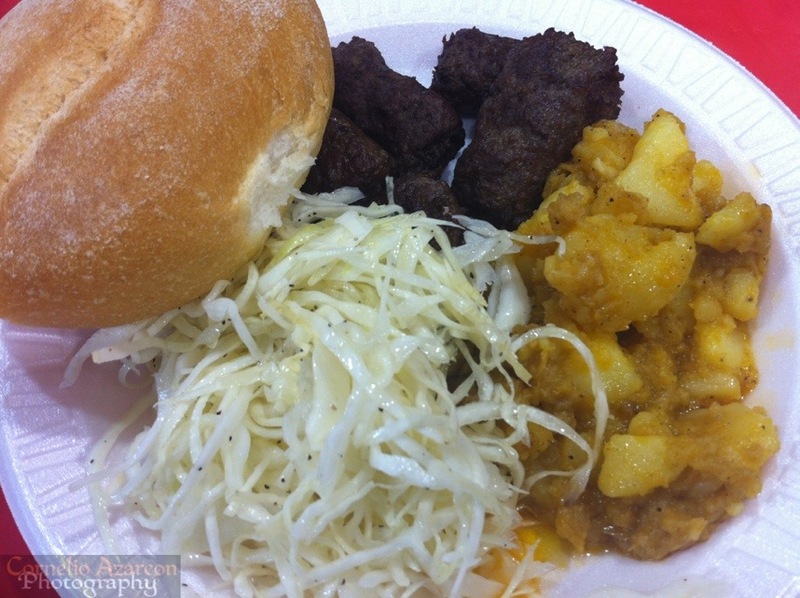 This dish is Cevape with potatoes, slaw, and a bun. It is a Croatian grilled minced meat dish, a type of kebab traditionally found in Southeastern Europe. 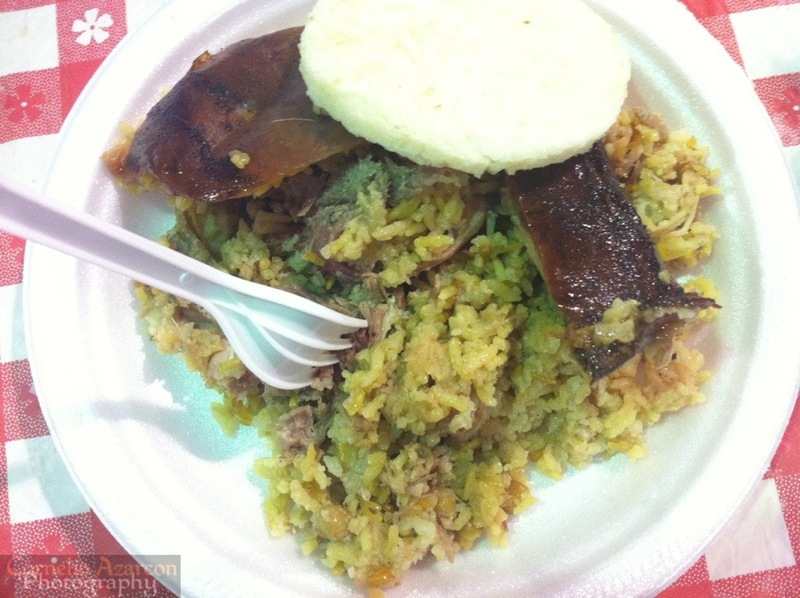 Last but not least, this is another Lechona plate, this time, courtesy of Ernesto Lechona, a Kitchener, Ontario based caterer. The rice and pork mixture was well cooked and still retains enough moisture. The pork skin is a little on the chewy side, but overall, quite a good dish. Overall, it was an awesome culinary experience. It doesn’t beat actually traveling to the various countries to sample their cuisine, but it helps to introduce such unique foods to the palate. Definitely worth coming back next year to try dishes from other cultures. There are just way too many pavilions and dishes, and only one stomach.